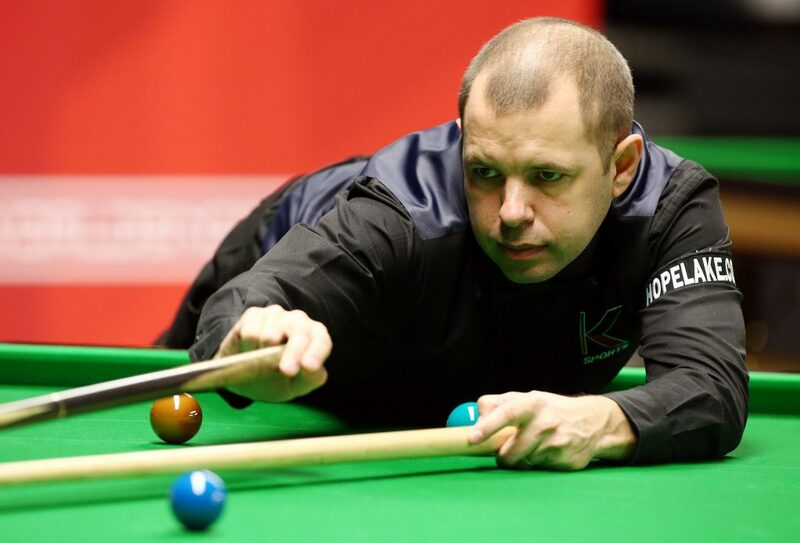 Barry Hawkins is enjoying a bright start to the 2017/18 season after qualifying for both the Riga Masters and China Championship, as well as earning a place in England’s two-man World Cup team. Barry, it was a strong start to the season for you at the recent qualifiers in Preston. The most notable result was your 5-4 defeat of John Astley, where you came from 4-0 down to reach the China Championship. Did you think you were down and out? “I know how it feels when someone comes back at you. Especially after last year, where I was on the wrong side of that comeback against Joe Perry at the Masters. I’ve lost from big leads in the past as well. I knew in my own mind that if I could get two or three frames on the board, then I would be back in the match with a chance of winning. Once I did that I could see he wasn’t as confident and missed a couple of balls. Perhaps I used my experience to my advantage. 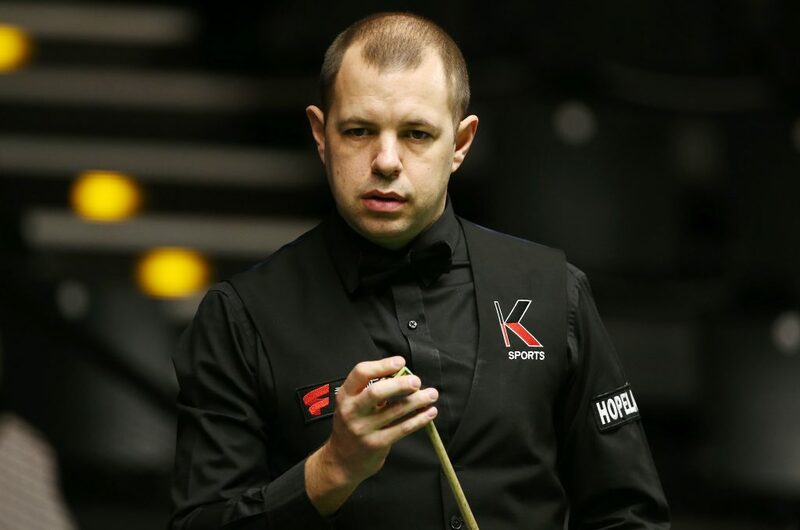 Another piece of good news at the start of this season was your inclusion in the England team, alongside Judd Trump, for next month’s World Cup in Wuxi. Being the first time you have represented your country as a professional, how excited are you? “It’s great for me to get to represent England. It will be a completely new experience as I have never played that sort of format before. There are so many top players from England and I am really happy to be in there. It was a successful season for you last year. You heralded your win at the World Grand Prix as the biggest of your career. Has the achievement sunk in during the off-season? The campaign ended with yet another trip to the last four of the World Championship. You have now reached the final, three semi-finals and a quarter final in the last five years at the Crucible. What is it that makes you play so well there? “It’s not always about playing really well. It is about how you handle it out there. Over the last few years I’ve settled down and coped with the occasion. If you look at my Crucible record prior to the last five years it wasn’t great, so I am pleased with how I have done there recently. I think only Mark Selby has won more matches there in the last five years. I must be doing something right. When things are going against you there is no worse place to be, but when they are going for you it is a brilliant buzz.